FRIENDS! 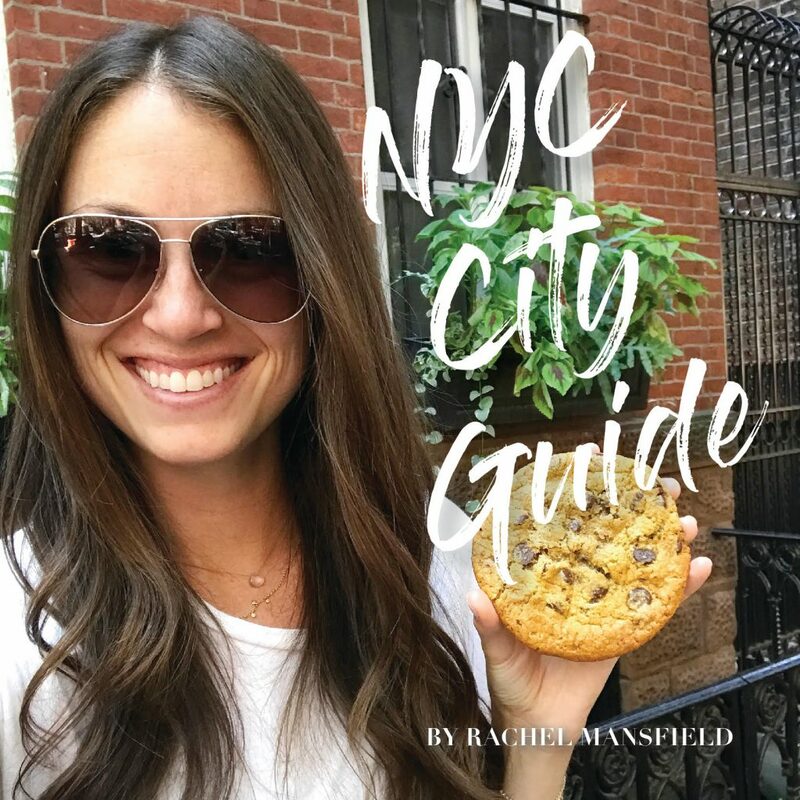 My NYC Guide is now available! This 45-page guide houses my favorite things to do in NYC. It captures everything from my go-to restaurants, places to sweat, areas to stay in and more. This guide is made to help make your time in Manhattan as amazing as possible. The rachL NYC Guide is comprehensive and doesn’t overwhelm you with info. I was very particular about everything listed in here, so you will only see a handful of restaurants and places to go to. Where I like to go to for nails, massages, etc. I hope you love your time in NYC and this guide is helpful for your stay here! After you purchase the guide, there may be a delay for a few moments. You will then receive a downloadable link in your email receipt. You will not be able to read the guide unless you download the guide to your phone and/or computer. Then you will have it forever! It can easily be added to your iBooks as well. You can also choose to print the guide, as it is printer-friendly! Major props to Anna Elaine Design for helping me design this guide!